: My high school's prom is coming up in two weeks, and I'm taking a date! I'm very excited :) I'm also unsure what to do with my hair. It's currently at my shoulder, and I feel like leaving it down for the prom would look informal and messy. What can I do to make it look formal and fitting for the prom? Slicked back with a low bun should work. 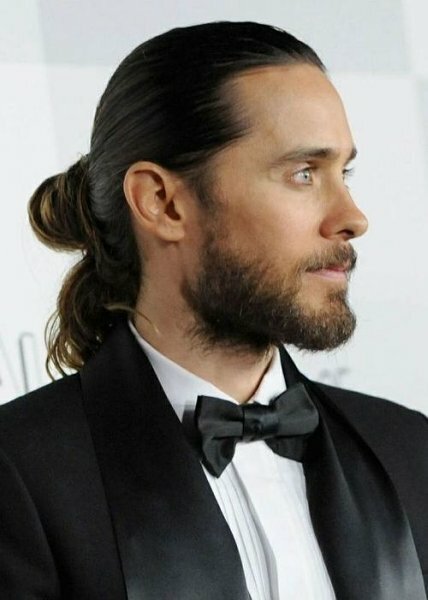 See attached photo of Jared Leto with a similar style. Formal. Neat. Simple. Good luck!